Custom Ted Visnic colonial. 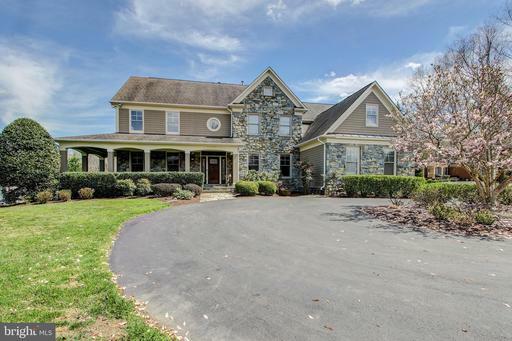 Refined, elegant perfect for entertaining, Breathtaking wrap-around stone exterior, spacious interior with oversized rooms, high ceilings, grand foyer, dual staircases, gourmet kitchen, gorgeous Owners suite fabulous walk-out lower level. Beautiful1.5 acre wooded lot with veranda magnificent patio. 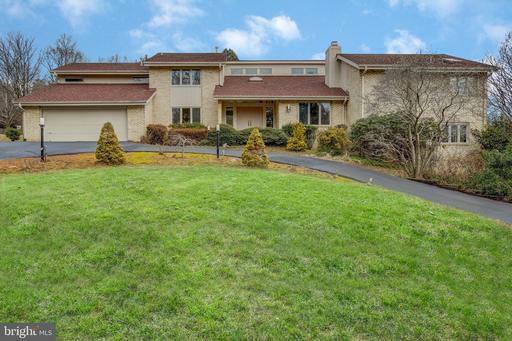 Sited on an elegant secluded lot in Palatine, this 5 bedroom, 4.5 baths home features a sun-drenched floor plan, oversized rooms, vaulted ceilings, a chefs kitchen opening to the family room, an elegant conservatory/sun room, a gorgeous owners bedroom suite with a sitting room and private balcony and a walk-out lower level. 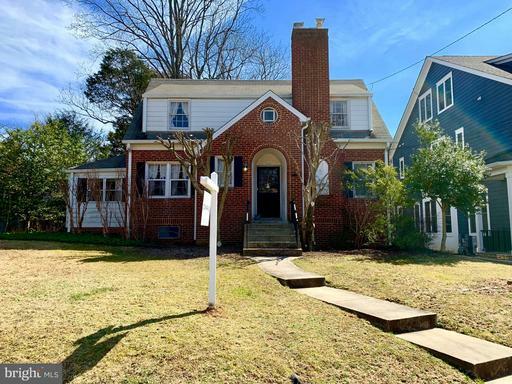 Countless amenities an expansive 2-acre lot and an unparalleled location with easy access to the I-270 Biotechnology corridor, Shady Grove Hospital, Walter Reed Army Medical Center and the National Institutes of Health NIH further enhance this special propertys appeal. 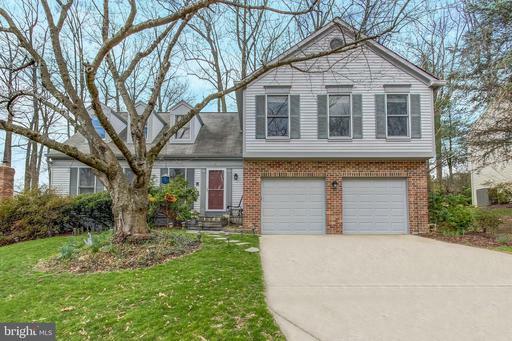 Beautiful Cardiff model sited on a quiet street in Orchard Ridge. Meticulously maintained and renovated 2-car garage home boasts a fabulous open floorpan, a spacious interior, a gorgeous renovated kitchen overlooking the bright family room, a sun-splashed breakfast room, a stylish ownerss suite, and an oversized fully-finished lower level with a recreation room, game room, office/den and a full bath. Hardwood floors, recessed lights decorator touches and lush landscaping further enhance its appeal. Near I-270, Route 495, Strathmore Hall, METRO, Bethesda, redeveloping Rockville Pike, area airports and downtown Washington,DC. 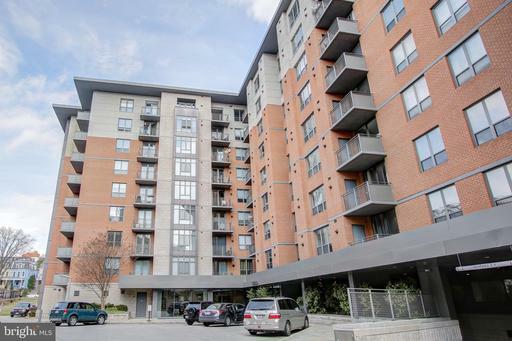 This spectacular unit is replete with todays style and on-trend finishes. 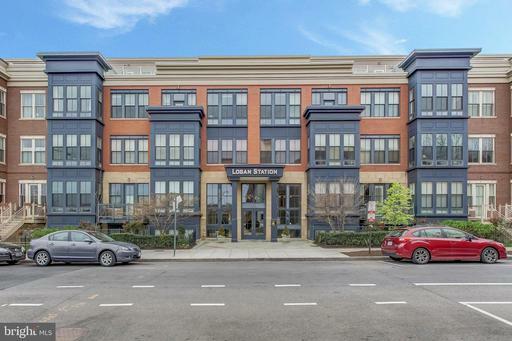 Flooded with natural light from the oversized windows, this 2 bedroom, 2 bath condominium in Logan Station showcases an open floor plan, a chefs kitchen, soaring 10-foot ceilings, hardwood floors, designer molding and walk-in closets in both bedrooms. An in-unit laundry room, an oversized garage space and an included storage unit further enhance its appeal. 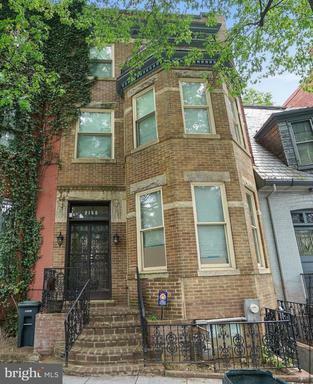 Perfectly sited in the heart of Logan Circle--with gorgeous tree-lined views of R Street-- and close to shopping, major transportation routes and the dynamic 14th Street corridor, this meticulously updated residence is a prime example of urban living at its finest. 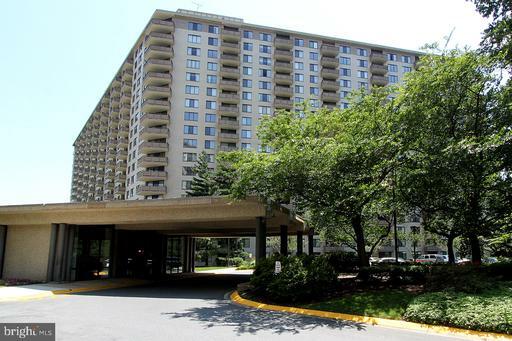 FABULOUS 1 BEDROOM, 1BATH IN THE CONNECTICUT - A MOERN BUILDING LOCATED BY ROCK CREEK PARK, YET JUST TWO BLOCKS TO METRO, BARS, RESTAURANTS AND ALL DC HAS TO OFFER!! 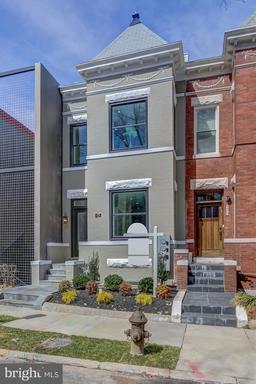 HARDWOOD FLOORS, OPEN KITCHEN, GREENSPACE VIEW - READY TO MOVE IN. PET FRIENDLY BLDG.MAIN LEVEL UNITS HAVE HIGHER CEILINGS AND PET LOVERS CAN SKIP THE ELEVATOR RIDE WHEN ITS TIME FOR A WALK.ROOFTOP POOL WITH GRILLS FOF ENTERTAINING. 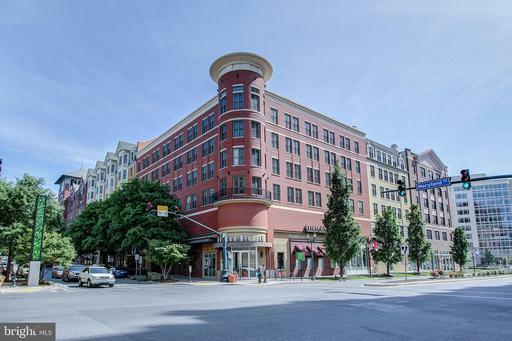 24 HR CONCIERGE, FITNESS CENTER WITH WEIGHTS AND CARDIO EQUIPMENT, BUSINESS CENTER, GARAGE PARKING. Stop Running in Circles and come to ROCKVILLE TOWN SQUARE! Fabulous 1 BR, 1BA unit. HW floors SS appls. granite cnrtps, ceramic tile, lrg living space, 9 ceil., W/D. PET FRIENDLY!! 2 blocks METRO. Tons of restaurants, shops, CVS, club room, fitness ctr. pool! Spend more time doing what you want to do! Its all right here. Beautiful l 1 BR unit 981 sq. ft + balcony, with poolside view. garage parking, Renovated kitchen with pantry. Large bedroom with walk-in closets, Beautiful redone bath has decorator tile and shower with seat and 2 shower heads. New flooring. 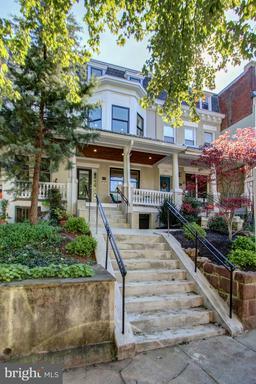 A magnificent apartment in a gated community with unsurpassed amenities. Building offers indoor and outdoor pools, tennis courts with lighting and pro, 24 hour desk, beauty salon, convenience store, restaurant, new lounge with large screen television, newly remodeled hallways and shopping arcade, wifi room, picnic area, state-of-art exercise and fitness center and more! 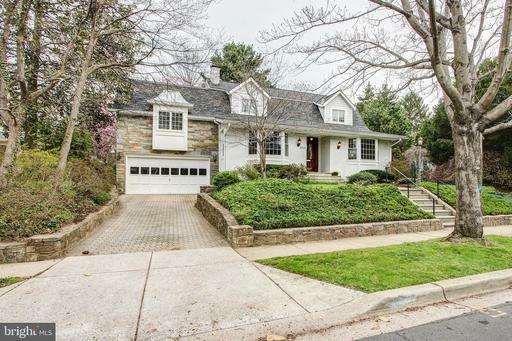 Minutes to I270, 495, downtown Bethesda, NIH/Medical and much more! Taxes Utilities included in coop fee.